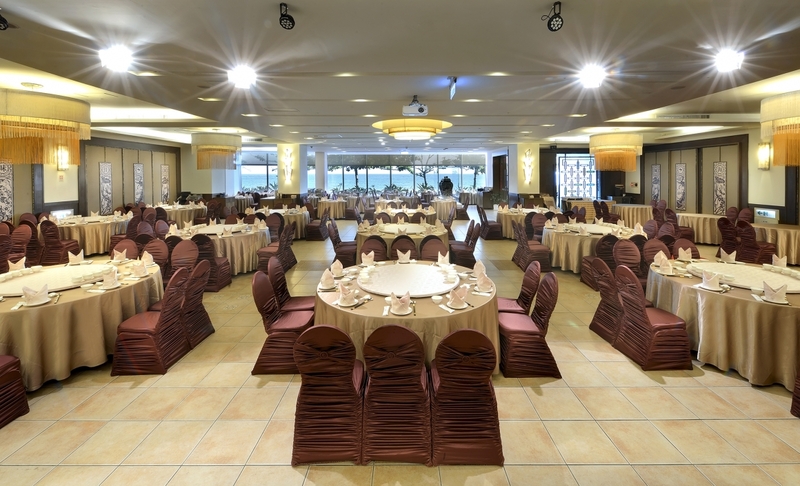 Close to the sea view and ancient Chinese antique collection, where serves fine set menu, Chinese cuisine and vegetarian set menu, which is suitable for wedding banquet, group conference and family gathering. 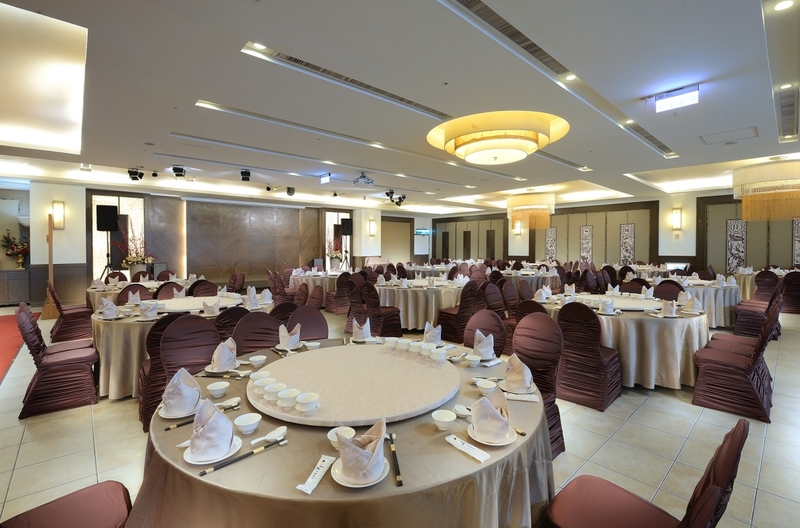 ‧ 10 persons per table is for group and wedding banquet reservation, extra persons will have additional charges. 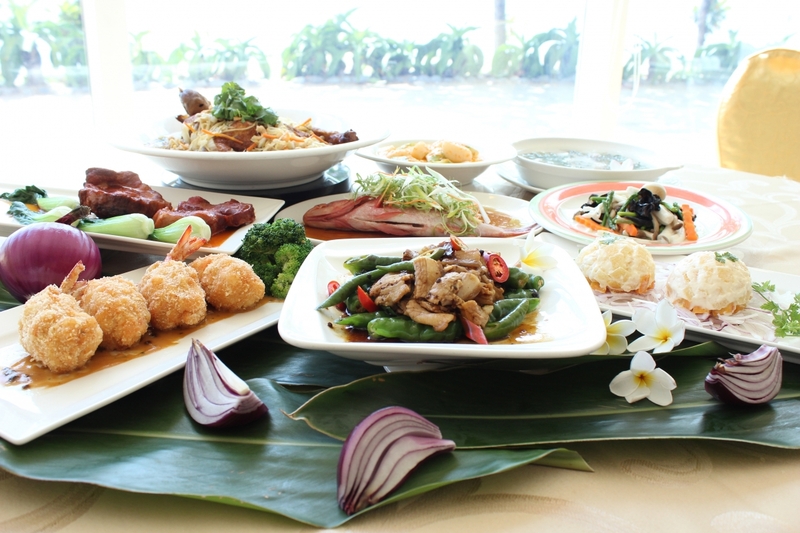 ‧ Service charge for the corkage for beverages and wines: NT$500/ table. 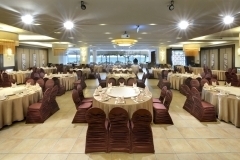 ‧ Mediterranean Banquet Hall can set 33 tables (10 persons / table). 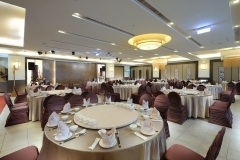 ‧ In case of any special request, please notify when placing reservation, any additional request at the reservation day will have additional charges. ‧ We reserve the rights of changes in restaurants without prior notice. 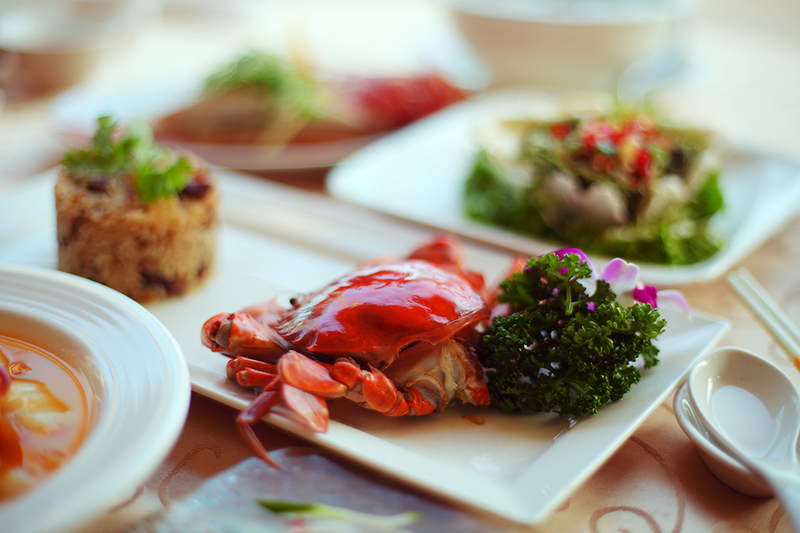 For group reservation of rooms and dining, please contact every business office of Château, or call 08-886-2345 to contact our Reservation Division.